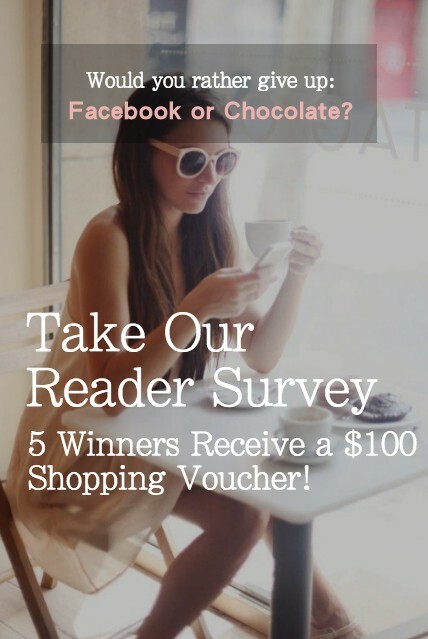 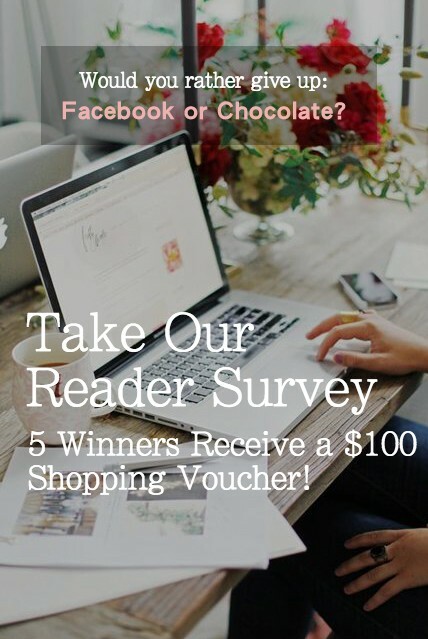 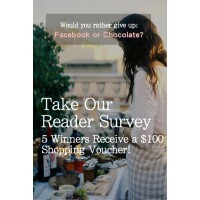 Expired Your chance to Win a $100 shopping voucher! 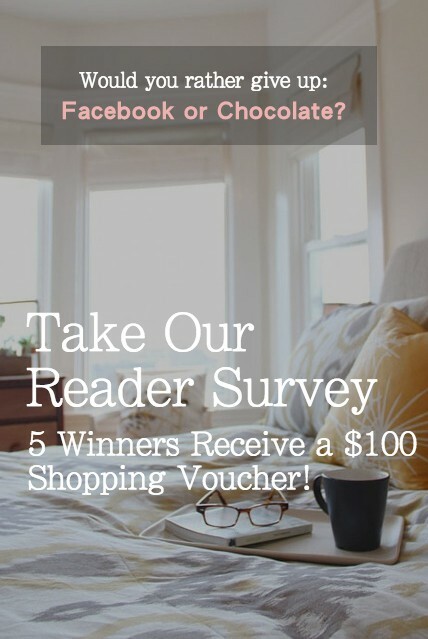 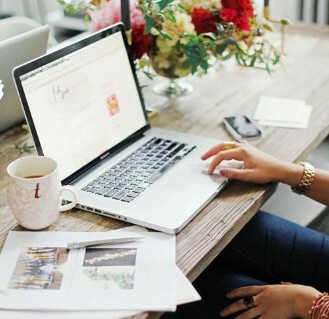 We're doing a reader survey so we can create the best possible website and content for YOU! 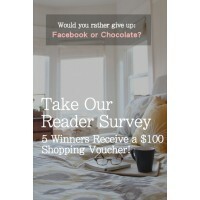 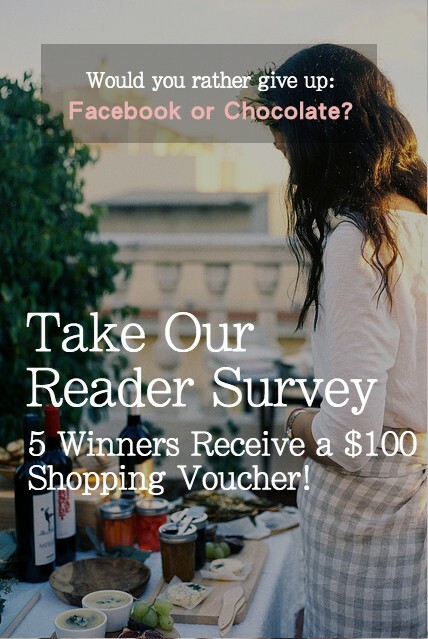 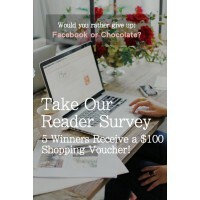 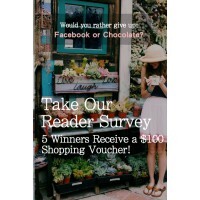 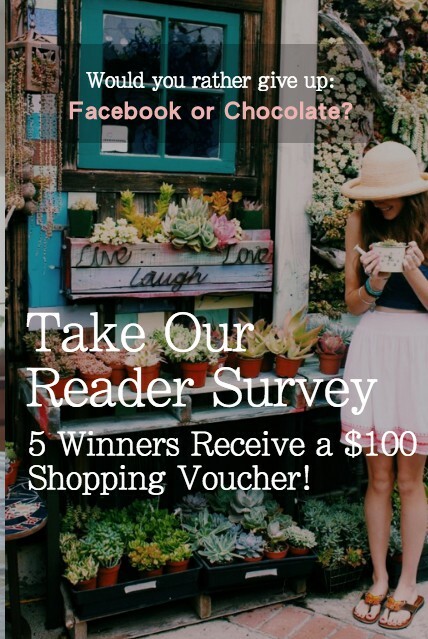 As a thanks, 5 people will be selected to win a $100 flexible shopping voucher. 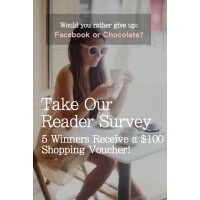 Visit MissyConfidential.sgizmo.com to take the survey (best on desktop, laptop or tablets).